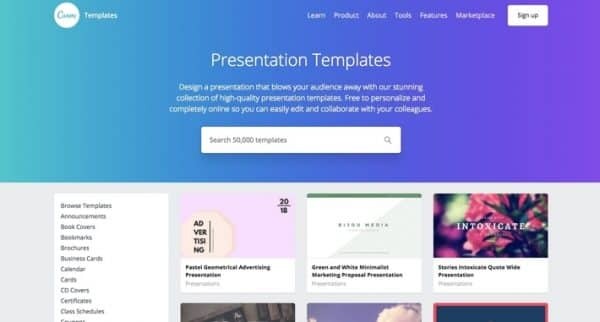 Easily create amazing presentations with a collection of high-quality templates to choose from. Prezi is a presentation software designed to help you stand out. A free gif creator that lets you create gifs in just 3 easy steps. GoAnimate is a drag & drop tool that makes it easy to create animated videos. Powtoon is a tool for creating animated presentations and videos.